UPbit, which is the most prominent and largest cryptocurrency exchange in the Korean republic, has come out with a clean slate; an audit report took place stating that there were no loopholes in figure that was given by UPbit. However, on May 11th, a raid had taken place and the suspicion that was leveled against it was of manipulation of balance sheets as well as inflation of volumes. Investigation was going on regarding the claims made against crypto exchange. However, now the air has been cleared regarding the allegations made against the Korean exchange. Soon after this, an accounting firm of Seoul was hired by UPbit to look into the matters of the firm and rebut the allegations leveled against it. Multi signature wallets were revealed, in snap shots to the firm “Yoojin”, soon it was clarified by Yoojin that the funds in the multi-signature wallets of UPbit are the same as those mentioned in the balance sheets. It is after looking at the wallets of this firm, as well as the information disclosed by it that it was found that there is absolutely nothing suspicious about the activities of this exchange. 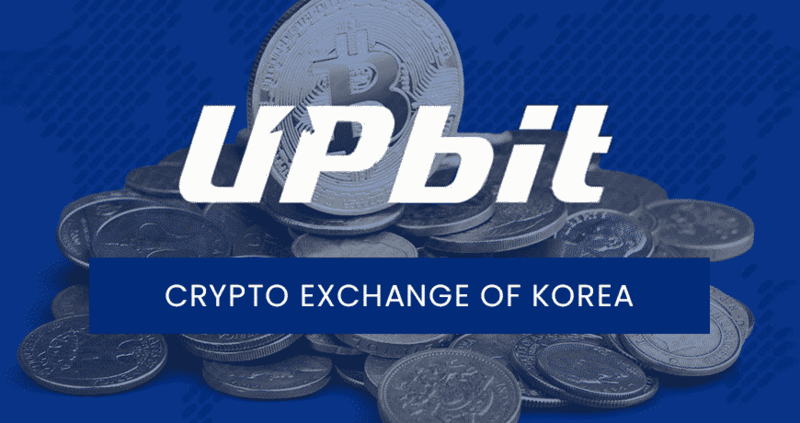 However, because the government did not release any extra information about the conditions in UPbit and its impending fate, a lot of users were nervous about the exchange. However, lately, a subsidiary branch of a prominent internet conglomerate, Dunamoo has stated that 100% user funds are held by this exchange and it is in a position to reimburse its investors, basically, it is in a position of strength. Even though the controversial information around the exchange was cleared, an official statement from the Dunamoo did not come out for a long period of time, it is for this reason that the investors felt muzzled and were in a state of speculation about the validity of the largest exchange in South Korea. However, with the release of information from Dunamoo, all the accusations leveled against this exchange have been cleared and it is now possible for the investors to heave a sigh of relief as the lack of guilt of UPbit has been proven in the court of law. The official statement of Dunamoo was released on August 4th , absolving it of all the charges leveled against it. However, there is further good news for the well-wishers of this firm. It has now been declared that because of the inability of Bithumb to carry out the transactions properly in the past months, UPbit has taken the lead. It has gone on to become the largest cryptocurrency exchange in South Korea, for how long will it hold this position is open to speculation.